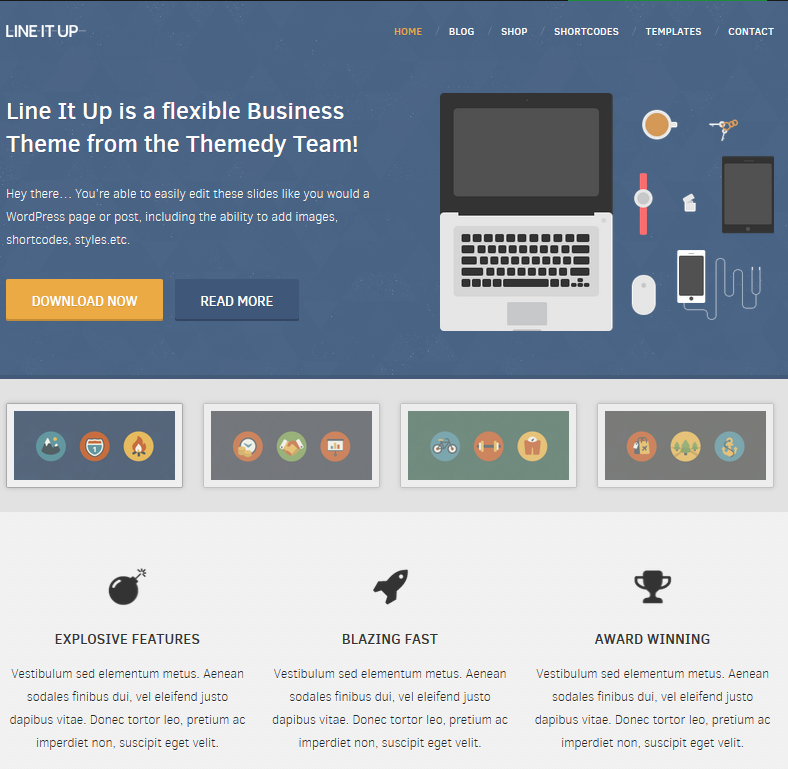 Line it Up 2 has a customizable frontpage and a responsive design. 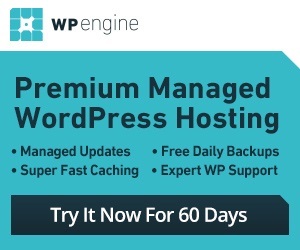 It is compatible with WooCommerce. The theme is coded in HTML5 and is ready for retina displays. There is also a portfolio functionality, so you can showcase your projects. Whether you want to sell products, create a landing page, or maintain a side-blog, Line It Up has you covered. This is a premium theme from Themedy.